Now raining season has started in India and it is really making children to enjoy to bathe in rain.But in my case ,situation is not good.Heavy rain creates problem to me to reach office.Hey,perhaps I am diverting from topic.What will you think if you get $27 without any much effort? It is within half an hour.Sure you might be thinking what a joke,how is it possible.But friend ,this is possible. 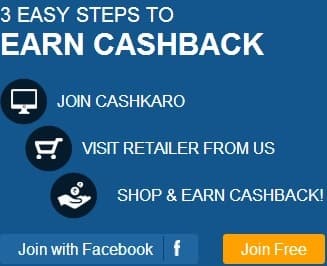 This is paid survey site and anyone can join this site..There is no demographic hindrance.Awsurveys history is not good .In the beginning,it was rated a scam website and even myself I rated this website is a scam but this site owner has accepted hi past mistake and started paying member honestly. Currently,if you join Awsurveys,you can get $27 within half an hour by just giving opinion on particular website.Frequency of surveys will be very less but it will be not time consuming.You can expect 1-2 survey per month.They pay you $1-5 per survey.Extra source of income is by referring friends.You can earn $1.25 per referral. Minimum payout is $75 and you can get paid through Paypal.Only bad thing with this site is that in place of $75,you will be get paid only $50 in your account.Till this is easy and good to earn. What are you thinking?till you have not joined.Join now and earn $27 within half an hour .Don.t miss this opportunity.Join Here.